The 2013 Inter-Ac Lacrosse Invitational Finals at Cabrini College's Dixon Field! 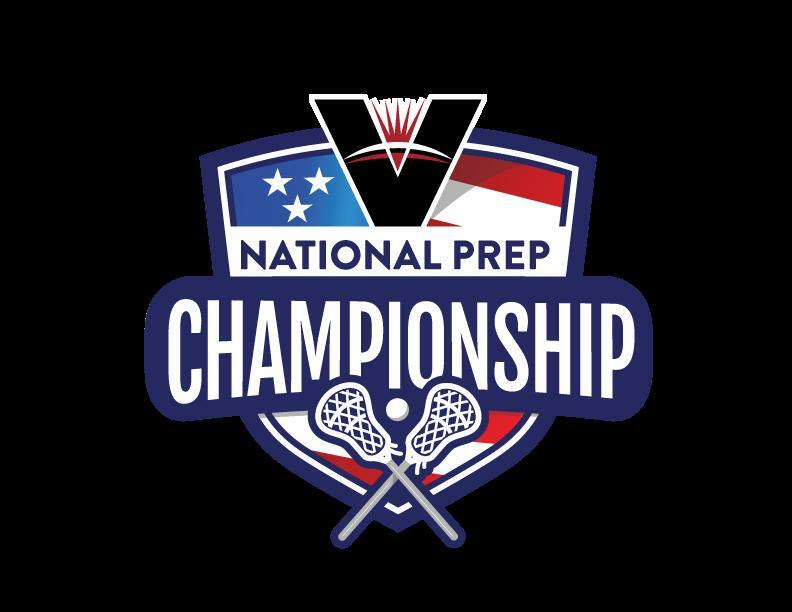 Championship Game - 7:00PM Limited tickets are available. This event has sold out the last 2 years. This is clearly one of the best lacrosse days of the year! The 2013 Inter-Ac Lacrosse Invitational Semifinals at Cabrini College's Dixon Field! Game 1 - 5:00PM Game 2 - 7:00PM The stadium will be packed, the atmosphere will be electric and 50+ college coaches will be on hand to find their next star! This is clearly one of the best lacrosse days of the year! 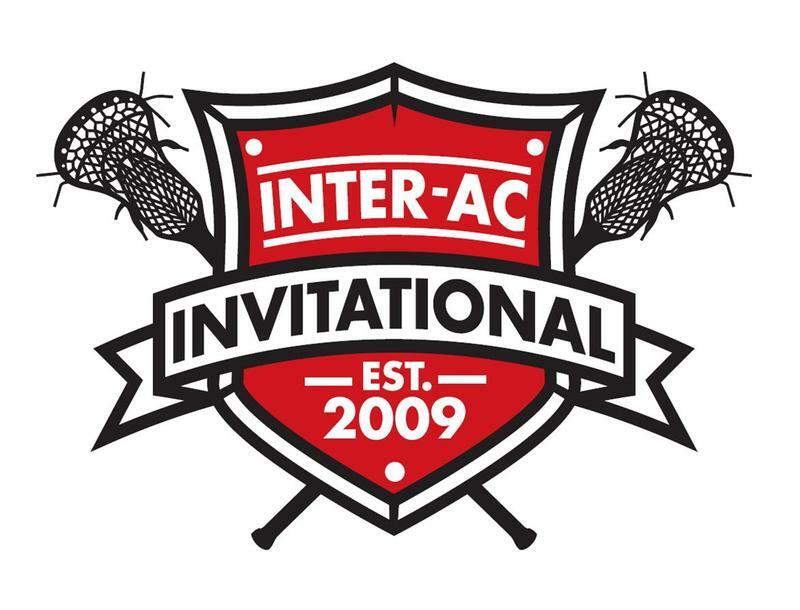 The 2012 Inter-Ac Invitational Championship A must-see event that will sell out quickly.